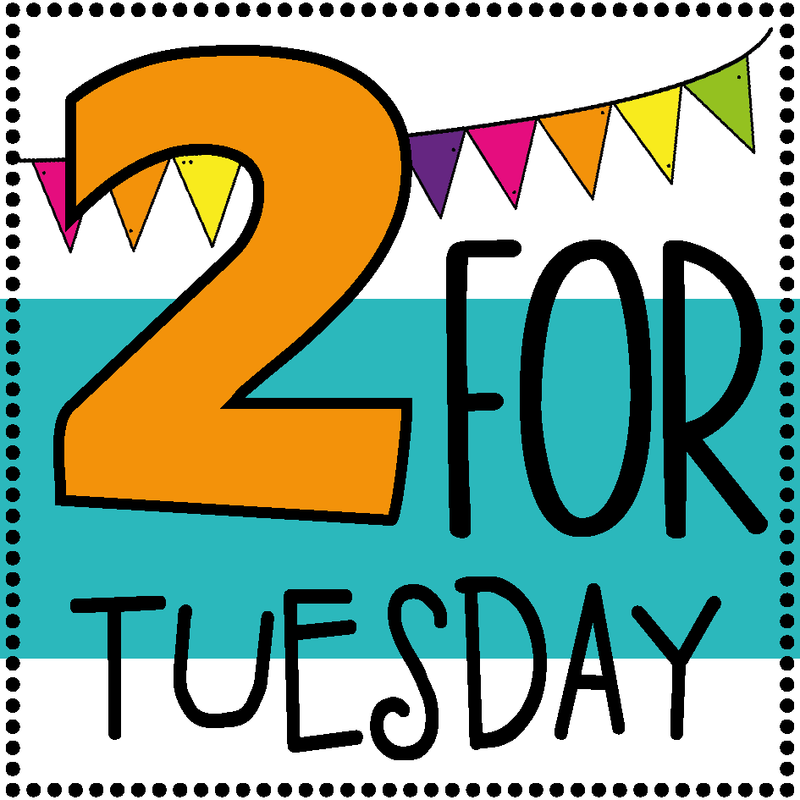 Tried it Tuesday (PowToon) and a Two for Tuesday Sale!! I was beginning to think I was never going to try something new again!! As you know I spent the last month taking an Additional Qualification course in Math. It was a long month spent online and reading a lot about math. I did learn a lot in this course but I also learned that I do not enjoy taking a course during the summer!! It makes it too hard to unwind and recharge! One really fun thing that I did learn about in this course is an awesome website that I am going to be trying this year. It is called Powtoon. This website allows you to make quick little animated videos. One of the other teachers in my course used it to create an introduction for a math problem for her students. She used the Mission Impossible template. The website has a fantastic tutorial that shows you how to edit and add features. There is a free basic membership - that is what I am using and I think there enough templates to choose from. I think the report and mission impossible ones will be my go to toons : ) Like any new technology it takes a little while to navigate the menus but once you know what you are doing it will be quick and easy to make a fun, engaging lesson prompt or intro for any lesson. This one took about 10 minutes (while my daughter put on a Ken vs Ben Male Barbie Model Contest Show for Me). I published to Youtube but you can just show the video from the site too. It would also be a great tool for students to use - I am not sure how you work parent permission for apps but I am thinking you could have students use one class account so that they do not need to share information. 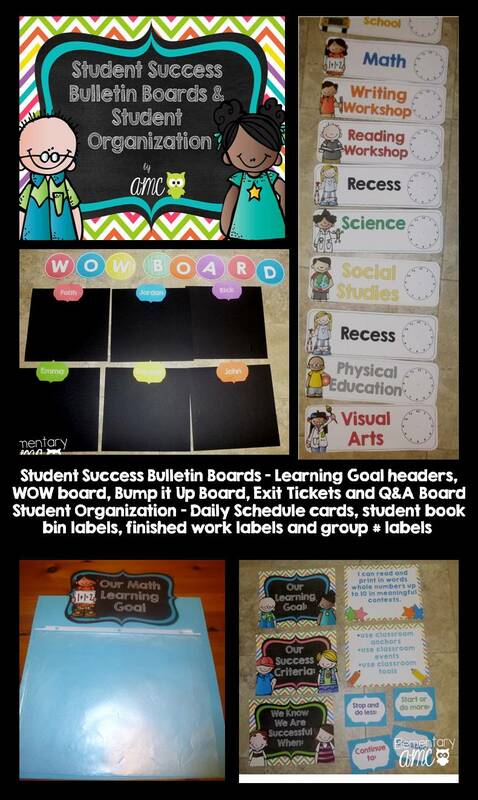 The first product that I have on sale is my newest product - Student Success Bulletin Boards and Student Organization. 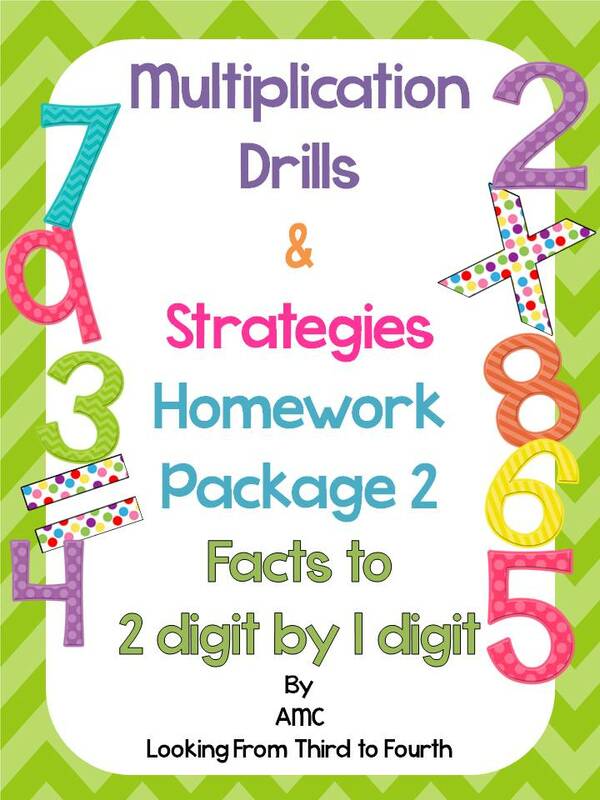 and the second item is my Multiplication Practice and Strategy Posters - 2 digit by 1 digit - pack. I have your Multiplication Pack. It is awesome! Good timing for the fun new linky party. I just got back from my US shopping trip. :-) **If you use the Hilroy 80 page spiral bound notebooks for interactive notebooks, they are on sale at our Walmarts right now for 5¢ each! That is a great deal! See you tomorrow! Oooo... I like the sounds of this new linky. I really need to stay away from Teachers Pay Teachers for a while... Christmas in July was a little too much fun for me! I can't wait check it out! I'll have to check out the Powtoon website. 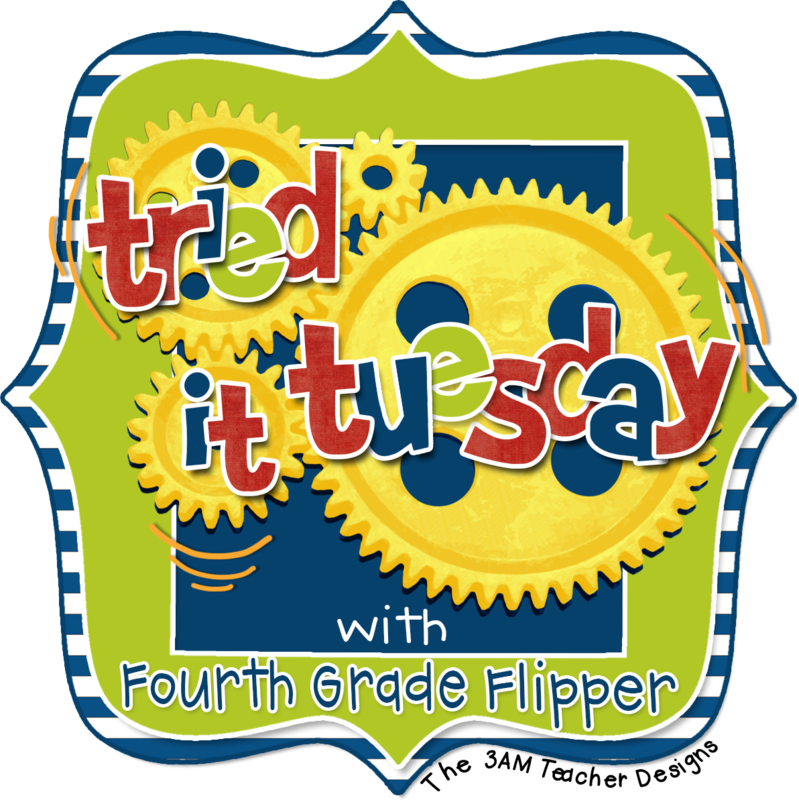 It looks like a great tool for students to demonstrate learning while having some fun! We have a class set of iPads this year so I'll have some more access to technology on a daily basis! 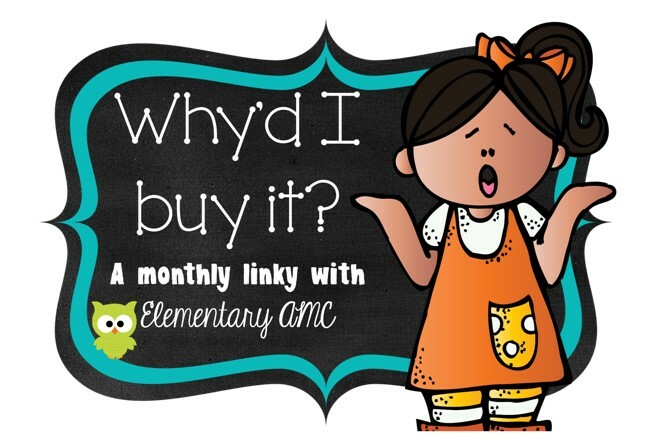 I have been doing a lot of shopping, so I will be linking up soon! 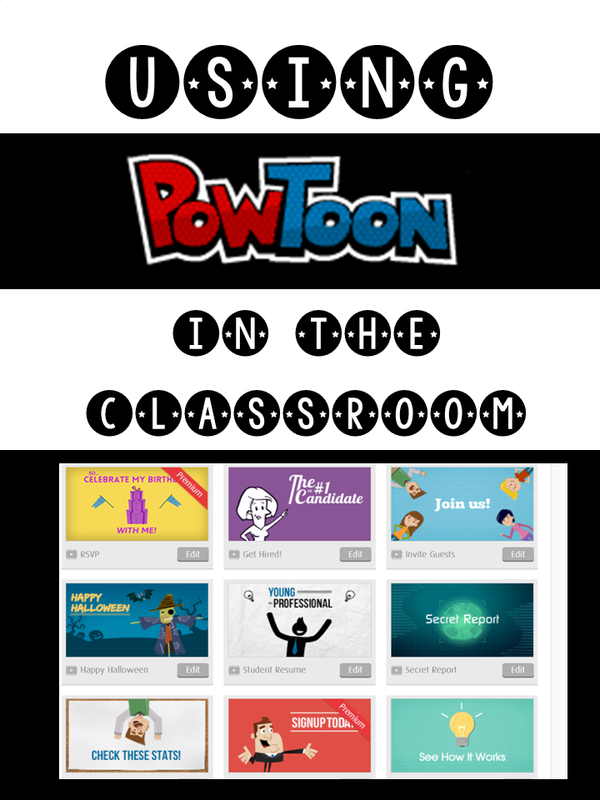 Thank you so much for sharing Powtoon. I can't wait to check it out! I think it will be the perfect hook to lessons.